The current Public Procurement Law (PPL) was approved and ratified in Paraguay in 2003, establishing the public sector contracting system. It regulates the pre-bidding, bidding, bidding and contract stages, thus enshrining the guiding principles of the entire process. The current law establishes the public sector Contracting System, with the purpose of regulating the actions of planning, programming, budget, contracting, execution and control of acquisitions and locations of all kinds of goods, the contracting of services in general, those of consulting and public works and the services related to them. Article 5 of the law foresees the creation of an autonomous and self-sufficient institution called the National Directorate of Public Procurement. Under the Ministry of Finance dependency, it has an independent management of its own resources. Among the main challenges of the current regulations is the adaptation of the law 2051/03 to include the administrative resolution No. 3549/2014 that "provides for the opening of public data in the public procurement information system with open data standards", since these standards are not currently contemplated in the law and would improve the country's position in the area of transparency. 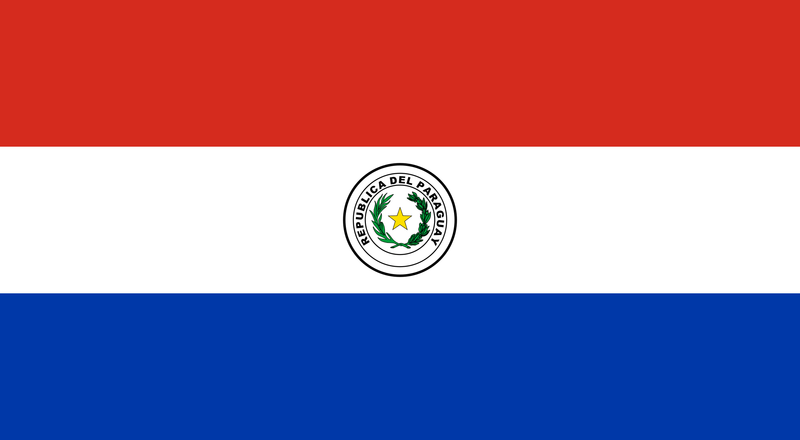 Public Procurement Portal of Paraguay – link.